One of Hungary's historic wine region is Eger wine region. It is , located at North-East Hungary on the southern slopes of Bükk Mountain, Heves County. 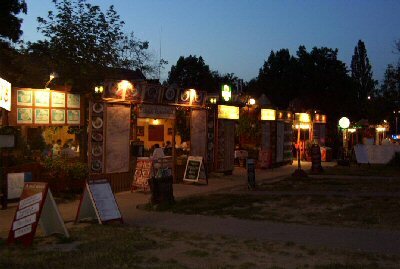 The region is named after and the center of Eger, but it's incorporate 19 settlement. The wine-growing wine culture nearly 1,000 years of history, essentially defined and still defines the lives of people who live here. The Eger wine region, with 5,000 acres of vineyards is located on the southern slopes of Bükk Mountain. The wine region incorporates Eger and the next 17 settlements: Andornaktálya, Demjénn, Egerbakta, Egerszalók, Egerszólát, Felsõtárkány Kerecsend, Maklár, Nagytálya, Noszvaj, Novaj, Ostoros, and Szomolya, Aldebrő, Feldebrő, Tófalu and Verpelét. 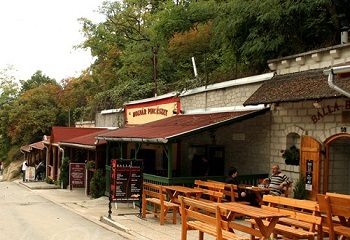 The city and its surrounding area is famous for its wines. The population is almost 1,000 years of dealing with grape and wine production is producing excellent wines, such as Bull's Blood of Eger Damsel, Debrői Hárslevelű, Chardonnay, Cabernet Franc and Sauvignon , Merlot, Kékfrankos and Kékmedoc. The The vineyards in the area of ​​traditional and new varieties growing best places reinstalling increased significantly (Great Eged, Pajdos). 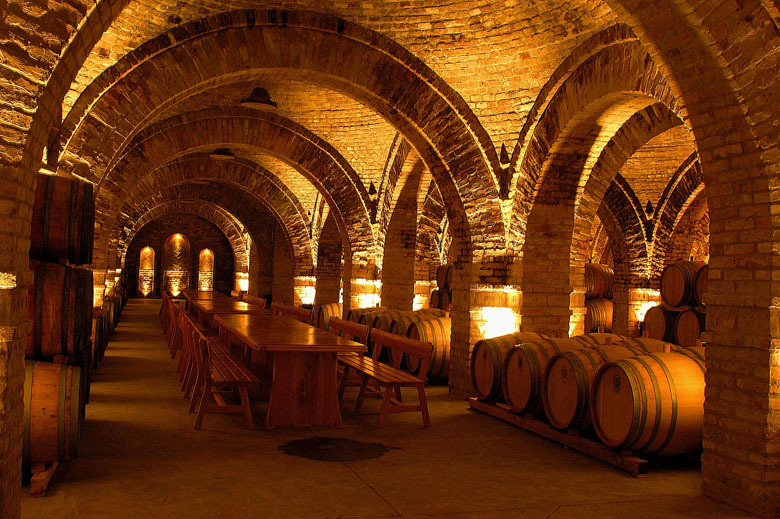 AOC system is working at these cellars.The addition of a large state-owned wine company hundreds of small and medium-sized wineries in founding and development of the region's spectacular wines of quality has greatly improved. The age of the oldest wine cellars more than 400 years, but today are new cellars too. We can leisurely say that Eger is the bastion of wines. Most of the cellars cut rhyolite, which can easily be converted and stability in itself, does not require additional support to the basement floor. The wine region is also found in hard sandstone cellars as well. The country is one of the driest and coldest climate wine region, on the north by a mountain range thanks for the Bükk, is protected by the cold air currents. Relatively late spring arrives. The production of red wines, especially in the south, south-west facing slopes favorable microclimate. Blue Grapes: Kékfrankos, Merlot, Cabernet Franc, Pinot Noir, Portuguese, Kadarka and Cabernet sauvignon. The region's most famous red wine is blending of Bull's Blood, a blended wine is full-bodied character, with good acidity. Ever kadarka dominated by various versions of it today often Kékfrankos and Cabernet Franc and Cabernet Sauvignon, as well as other Eger, permitted grape varieties.